How to tell if it’s a clean or manipulated crystal? Gems can be manipulated by staining, burning, radiation and other methods in order to improve their optical properties or change them. For example, a purple amethyst can be optically “transformed” by heat treatment into a yellow citrine, a rock crystal by radioactive gamma rays into a smoky quartz. 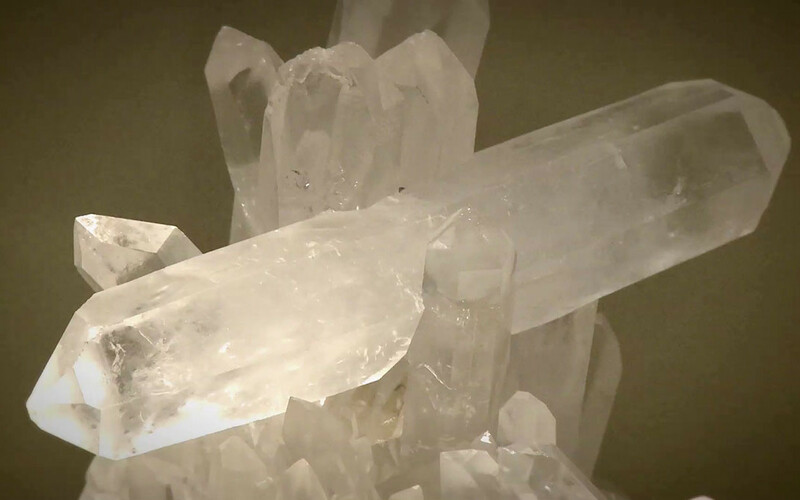 Under the aspect of energetic properties of crystals is understandable that such a “sugar-coated” stones are not acceptable. There is a need to be especially careful when a bargain is offered. It could not only be simply manipulated, but even synthetic or an imitation. 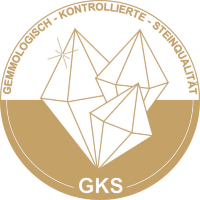 Since manipulations are not always unmistakably obvious even to professionals themselves, many dealers especially in the area of healing crystals regularly check their stock and certify it with the seal of GKS (gemologically controlled crystal quality). Many gemstone fairs offer visitors a special service to inspect the acquired crystals on the spot and to verify their authenticity.